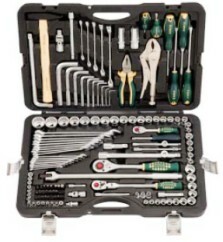 FORCE TOOLS is now available on a brand new online WEB-STORE called TOOL SITE AUSTRALIA. 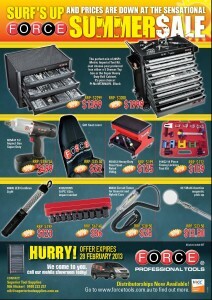 TOOL SITE AUSTRALIA brings the FORCE BRAND directly to your door. - also available on your mobile. If you know the part number that your after or name of the product, simply type it in; you'll find it! Then buy it on the spot and we'll send it to your door. 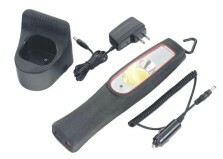 Prices, Part Numbers and Descriptions are all there, oh PLEASE be patient as more and more images are loaded up daily. 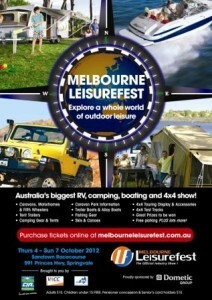 Just go to www.toolsite.com.au or click on the link below. Oh Yeah; If there is something that you cant find in the 3800 items listed then just shoot us an email and we'll be more than happy to assist you. There are over 7200 items that we have access to in our range. 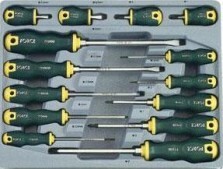 21/11 - NEW 4X4 Go Any Where Tool Kit. PROMO RELEASE , FOR A LIMITED TIME ONLY. We are seeking enthusiastic and dedicated people to support and grow our expanding network, to benefit from partnering with our team to enjoy new found freedom and business success. The Australian Auto Aftermarket Expo and Collision Repair Expo held at the Melbourne Exhibition Centre from 12 to 14 May exceeds expectations.